Ricky Floyd is the Apostle and Senior Pastor of Pursuit of God Transformation Center, whose aim is to lead people to the Body of Christ, then to Touch, Teach, and Transform them into God pleasers with 3 campuses in Memphis TN and Southaven, MS. He is the founder of Salvation Revelation Ministries, Inc., a 501(c) 3 not-for-profit outreach ministry, which impacts the mid-south region through its effectiveness in soul-winning, family-strengthening, wealth-building, disciple and leadership development. Pastor Ricky is the president of Eden Estates Apartments, a 52 unit complex in the Frayser Community of Memphis. 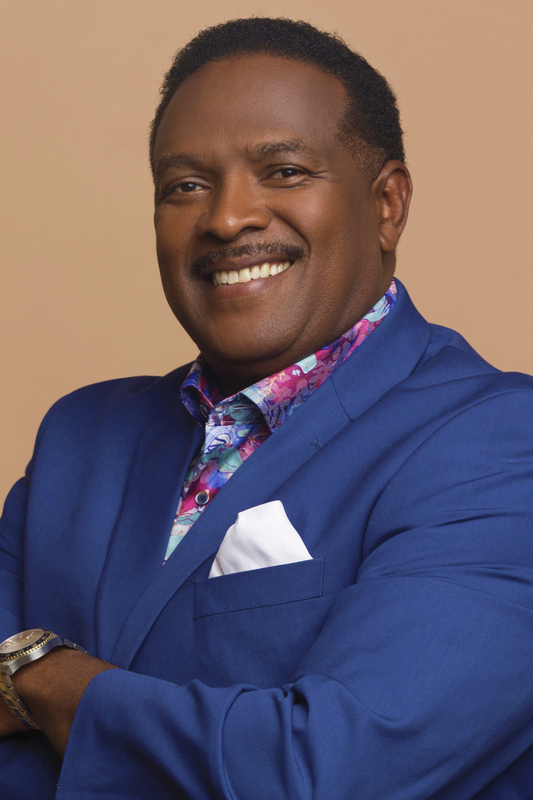 He is the president of The Husband Institute, a boys to men mentoring program and the founder of the School of Marriage Enhancement, a Ricky and Sheila Floyd Ministries Inc. program. He is the Curriculum Coordinator and an Instructor for Manhood University, Mayor Jim Strickland’s program for The City of Memphis. He is on the Board of Directors of Families Matter and is on the Methodist Hospital North Advisory Board. God is using Pastor Ricky to spread the gospel through Leadership Training, Marriage Seminars, Praise and Worship, Conferences, Workshops, Television, Radio and Internet. 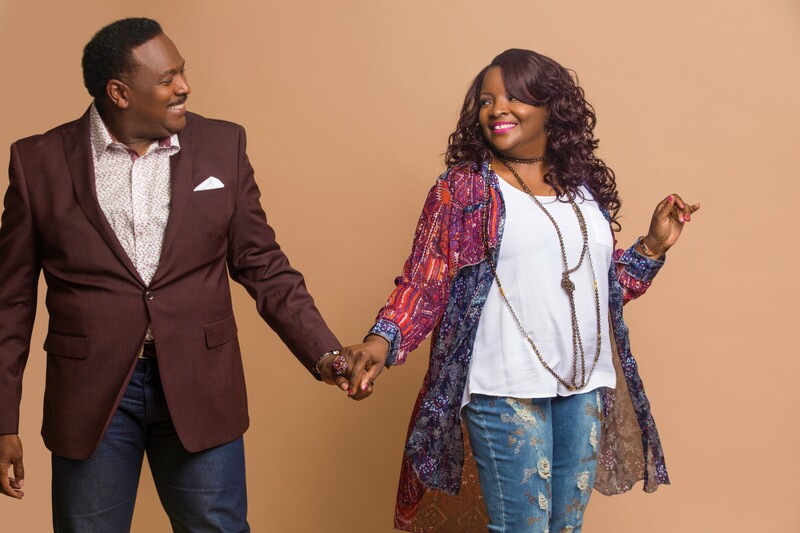 Pastors Ricky and Sheila Floyd can be seen weekly on the Pursuit of God Telecast and are sought throughout the United States and abroad to bring healing and instruction to marriages and families. They reside in Memphis, TN and are the parents of three adult children, one daughter-in-law and two granddaughters. Pastor Sheila Floyd serves alongside her husband Apostle Ricky Floyd as the Lead Pastors of Pursuit of God Transformation Center, with 3 locations in Memphis, TN and Southaven, MS. She is the co-founder and Vice-President of Salvation Revelation Ministries, Inc., a 501(c)3 not-for-profit outreach ministry. Pastor Sheila serves the community as a board member of Families Matter, Inc., The Husband Institute, Inc , and Eden Estates Apartments, a 52-unit, quality, affordable-living complex in the Frayser community. 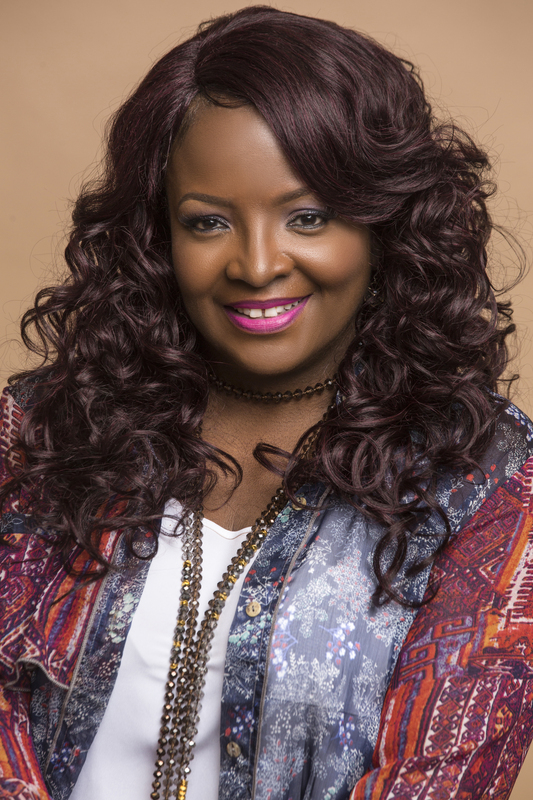 In 2013, Pastor Sheila was a recipient of the Tri-State Defender’s Top 50 Women of Excellence Award, The Kindle Award in 2015, the National Coalition of Women in Ministry - Esther Award in 2016, and the Church Girls Rock Award in 2017. Pastor Sheila positively impacts the lives of men and women as she conducts her “Reasoning Sessions.” In her own experience, by the love of God, she has overcome severe depression, rejection, physical and emotional abuse. She has a special calling to support, guide and show love towards women, including ministers' wives. God especially uses her to bring healing and instruction to marriages and as an teacher and trainer on Leadership. She is currently writing 2 books which are both projected to be released in 2018. In June 2005, Apostle Ricky and Pastor Sheila launched the “School of Marriage Enhancement,” drawing the Trinity Broadcast Network to feature the program. They were married in 1993, reside in Memphis, TN and are the parents of three adult children, one daughter-in-law and two granddaughters.